Some people like our sandwiches hot and some people like our sandwiches cold... but everyone likes our sandwiches. Want a grilled bratwurst sandwich to eat here? No problem. 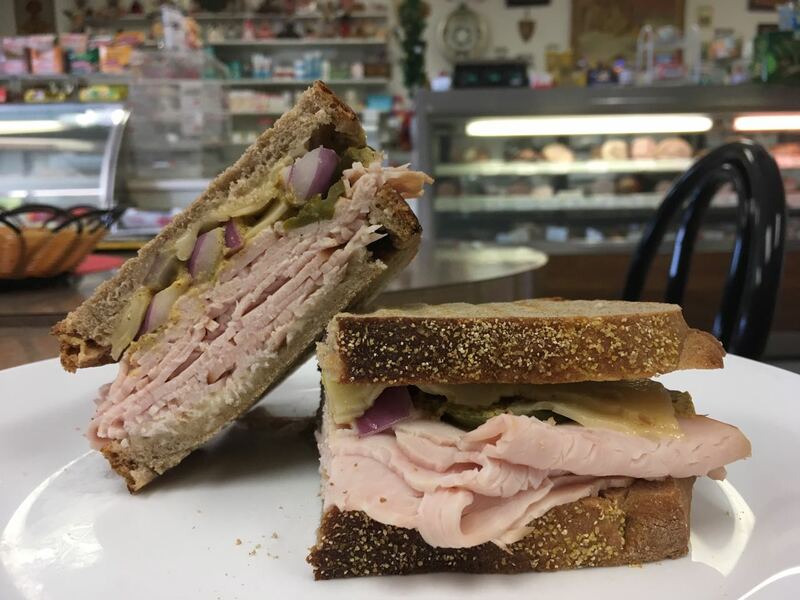 Want us to make you a cold turkey sandwich to take with you? That's fine, too. There are literally thousands of ways we can make your sandwich. Of course, there's more to European Deli than just a restaurant. 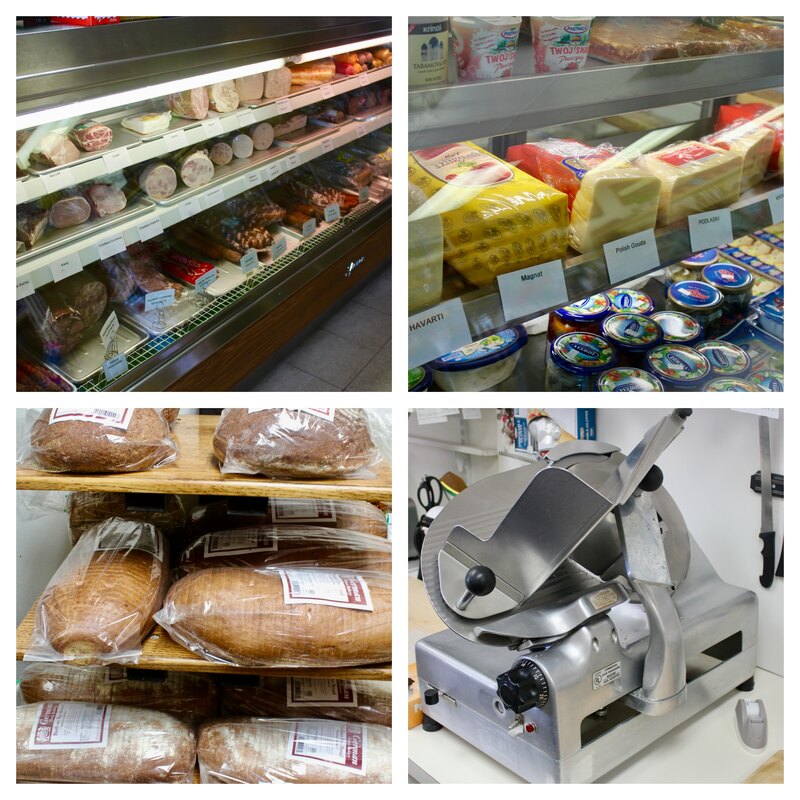 We are happy to slice you any meats or cheese you want to take with you. If you're going on a picnic, hosting a party, or you just want to have some cold cuts in your fridge, no problem.